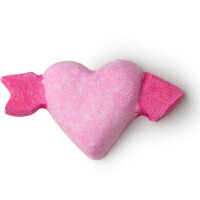 What's the main item that you think of when someone says Valentines Day? Is it chocolate? Is it flowers? Well for me, it's Lush. 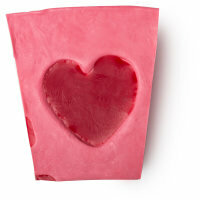 Lush always release a Valentines Day collection and thats what I love the most when it comes to Valentines Day. 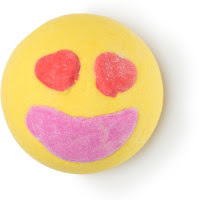 I may be forever alone until I decide on where the crazy cat man phase is going to start but it means that I'll always be happy on VD thanks to Lush. 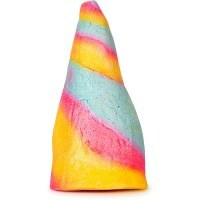 I'm going to make myself cringe and link back to an old Lush post where I talk about Unicorn Horn. 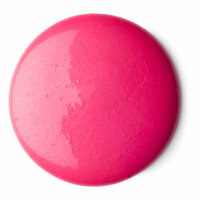 The product has a little revamp every year but still has the same gorgeous scent. 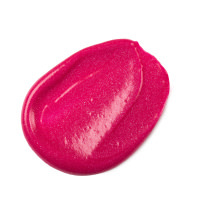 If you love unicorns or Lavender then this is an amazing product for you! Over and Over is a brand new product for 2017. It looks like the cousin of the Xmas exclusive Never Mind The Ballistics and was showcased at the Creative Showcase in Dec 2016. The bottom is all bath bomb then the top is a Cocoa Butter based dream (Bath Oil) so you get the best of both worlds. This ballistic contains Lime, Fennel, Cypress and Orris Oils which give the product a deep citrus yet spicy scent which I absolutely adore! 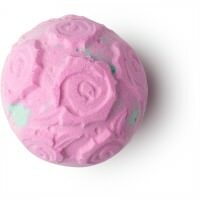 I think this bomb will give such a lovely colour to the bath! Scuttling across your bath! 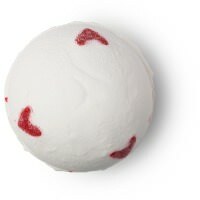 Ladybird is a cute bubble bar that consists of Geranium Oil and Peppermint which gives off a sweet yet refreshing scent. The best way to sum this one up is Christingle/Intergalactic had a baby with Snow Fairy. 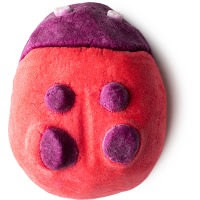 It's different and I'm not the biggest fan of SF but I quite like this little ladybird. 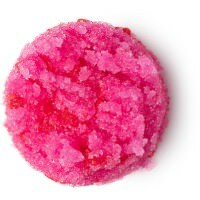 All of the products can be purchased via the Lush website. 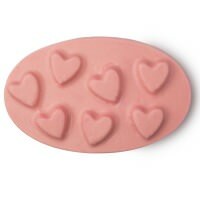 That's the Lush Valentines Day Range 2017 done. I can't wait to see what happens after the VD range has been and gone. 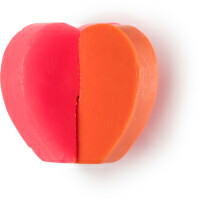 I love VD due to Lush as it shows that you can be happy and single whilst self caring for yourself on Valentines Day. 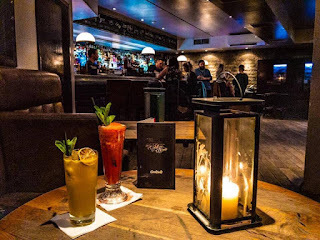 I hope that you've enjoyed this post and I hope to see you back next time for another post.